As one of the major fashion cities in the world, Tokyo always create lots of new trends in the fashion world. Moreover, Tokyo is like the other major fashion cities in the world, has four seasons. 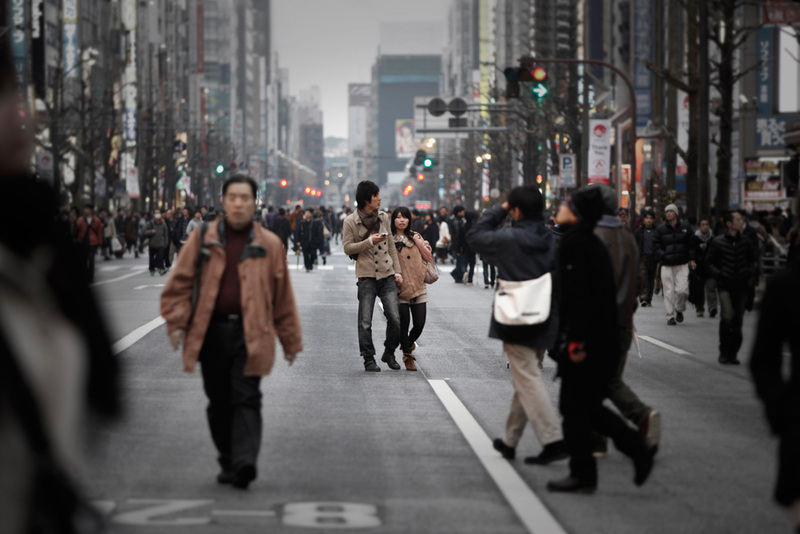 Therefore, Tokyo is always producing newer and newer trends in each of the season. Now, we’re still in February which mean that Japan (including Tokyo of course) still in the winter season. Recently, one of the greatest fashion magazines in Japan, Cool Trans, took some snap shot of the Tokyo people on the street and they also categorize what are the this year winter trends. That’s why in this article I’m going to post about what are the top 10 trends in Tokyo this winter based from the ranking that was made by Cool Trans magazine. It’s not the Tokyo people if they were not looked good even in the cold winter time, so let’s take a look on how the Tokyoites look like in this winter! 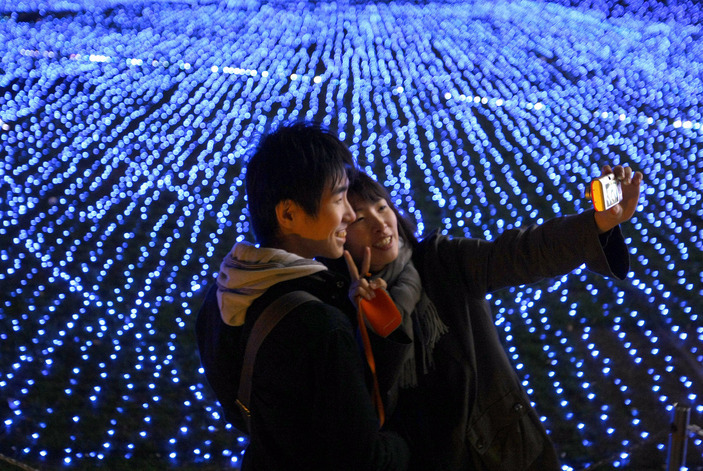 Winter Wonderland – the Enchanting Christmas Illuminations in Tokyo!